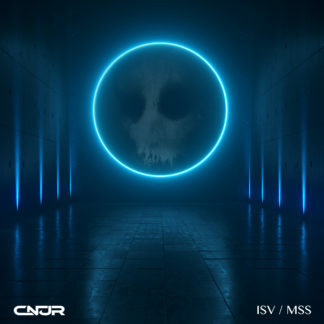 ‘ISV / MSS’ is the first glimpse off of the upcoming debut LP from CNJR (titled ‘WSTLND’). The two singles are a dark, emotive journey, rich in both sonic complexity and impassioned energy. 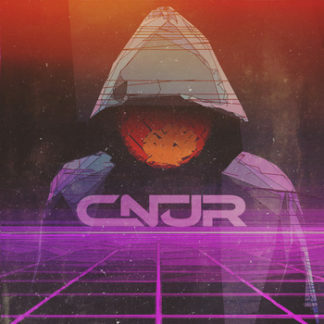 The instrumentals are heavily electronic, but with elements of analog warmth, retro synths, and recorded instrumentation. ‘WSTLND’ is the debut LP from CNJR, coming June 7, 2019. Exploring the struggle to survive the human experience, the complexities of mental health and depression, and the alienation of being queer. 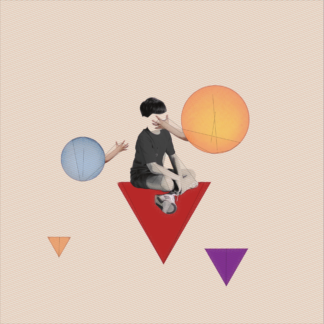 ‘WSTLND’ is a heavily emotive experience. 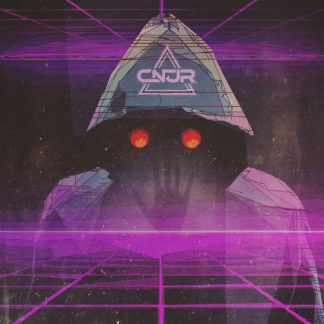 CNJR combines complex electronic sounds, retro synthesizers, recorded instrumentation, and occasional vocals to uniquely create a dark electro/analog tapestry that draws listeners into an introspective experience.